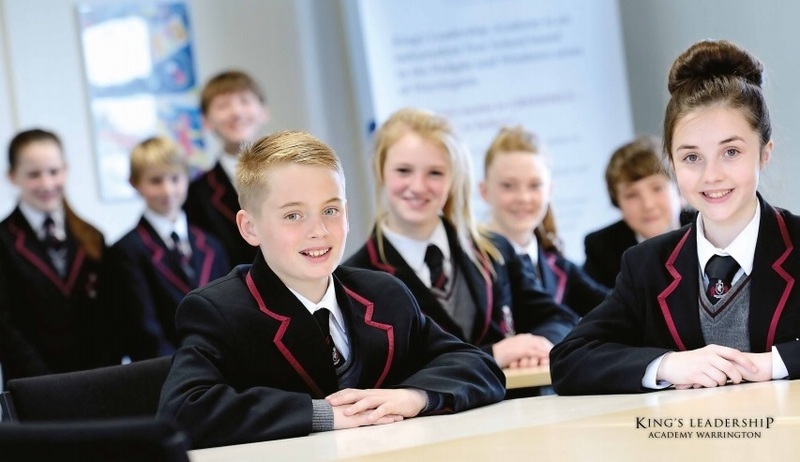 King’s Leadership Academy Warrington was established as a Free School in September 2012. 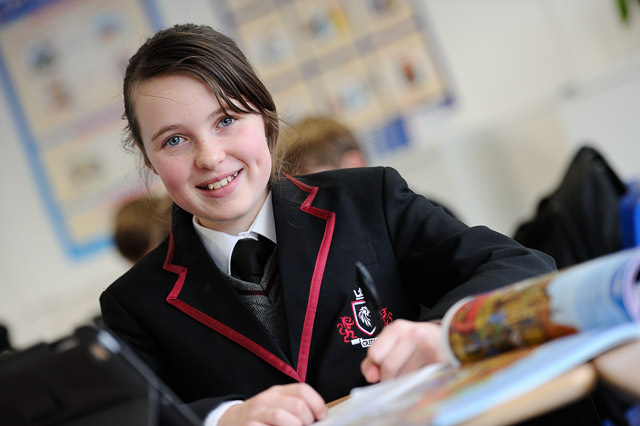 It is an 11-18 ‘free’ independent school, in the state sector, that offers an academic education to the young people of Warrington. The Academy was founded on international research and traditional values with a huge focus on leadership and academic development. 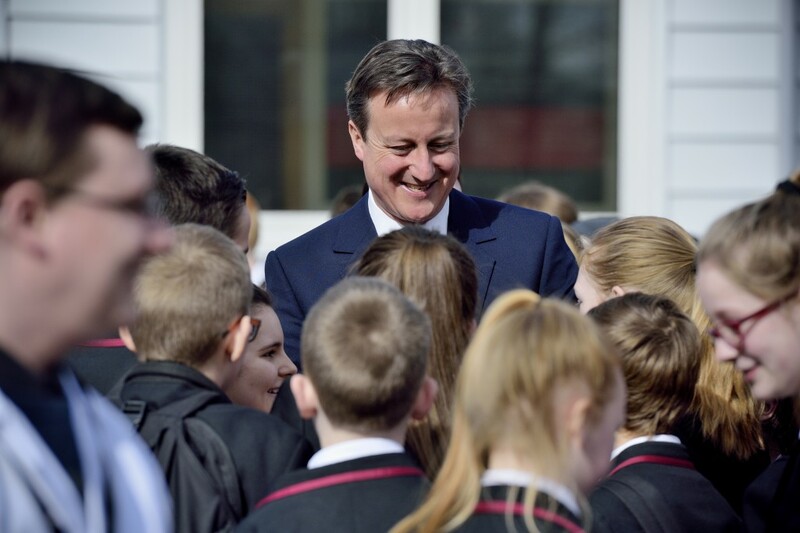 In 2014 Ofsted said that students at the academy ‘Achieved beyond academic measures’. Whilst accepting that academic work is very important, it is only one aspect of a King’s education. We believe that the development of leadership and character are the cornerstones of academic success and that the development of the whole person is fundamental to the success of our students. We offer a wide range of additional activities that enrich our educational programme. Our class sizes are much lower than the national averages. 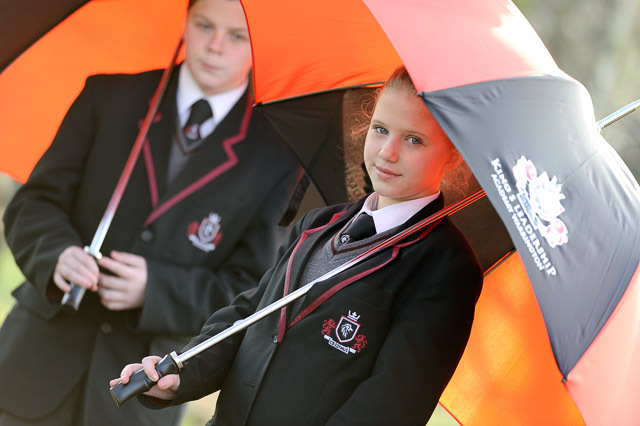 We offer a well-balanced curriculum combining the traditional and new subjects that is aimed at preparing our young people to access the best universities and/or career pathways. Our teaching is of the highest quality and we offer focused monitoring of each individual’s progress to ensure that they are always on track. Enrichment and supportive activities ensure not only constant challenge but that none of our young people fall behind. As part of our vision and ethos, we are keen to ensure that all of our students leave Kings with a strong sense of purpose as to what they want to achieve in life. We want each of them to leave with a strong desire not only to play a useful and active part in our society but to become our next generation of leaders. Our unique ‘ASPIRE’ programme will help them develop the necessary academic, professional and character traits that they will need to lead happy, successful and fulfilling lives as tomorrow’s leaders. Leadership is our specialism. At every stage of your child’s education we will offer a multitude of enrichment opportunities to develop their leadership skills and prepare them for life in the twenty first century.